Why do you need a sleep monitor? This may be a question that is frequently raised, and it seems like a reasonable question at first. You probably don’t realize it right now, but this is actually the same as asking “why do I need to sleep”. And it truly is alarming how often people decide to cut down on sleep to save time and get something done, as if anything in the world could be as important as getting enough sleep. You need a sleep monitor because you nee d a good rest. Human beings are “wired” to alternate between the states of being asleep and being awake. What sleep phases are there? There are four phases of sleep. Three of these phases precede the phase of rapid-eye movement sleep (REM – your eyes move rapidly). These three can last from 5 to 15 minutes and you go through all of them. In the first stage your eyes are closed, but it is not hard to wake you up. In the second stage you are sleeping light. Your temperature drops and your heart rate slows down. Phase three is that of deep sleep – it’s harder to be woken in this stage. When someone does, you feel kind of “out of it” for a short while. These stages of sleep are important because the body repairs tissues, enhances the immune system and builds bone and muscle during them. Then comes REM sleep. Usually, REM sleep comes about an hour and a half after you fall asleep. People can have up to 5 periods of REM sleep a night, each one longer than the one before it. Your breathing and heart rate quicken in this phase. People report remembering their dreams as well, which is because the brain is more active. Why do I need a sleep tracker and how do sleep trackers work? Most sleep trackers are equipped with small motion detectors. The underlying theory is that if you’re moving, you’re awake. This technology is known as actigraphy. Sleep trackers determine the best window of time that you should wake up based on your sleep pattern, which is of course unique. The sleep pattern is established based on a series of electrodes that measure brain activity and sensors that measure movement and respiration. The electrodes measure voltage fluctuations across a specific area of neurons, below which each electrode is located, in ionic current flow. The monitor shows these fluctuations as waves. A sleep tracker can also tell you when the best time is for you to wake up (which sleep phase). This is different for everyone. It is thought that being interrupted in the wrong phase can be harmful. Researchers and experts share that they are instructed not to wake sleep study participants if they’re in REM, even if the experiment is over. 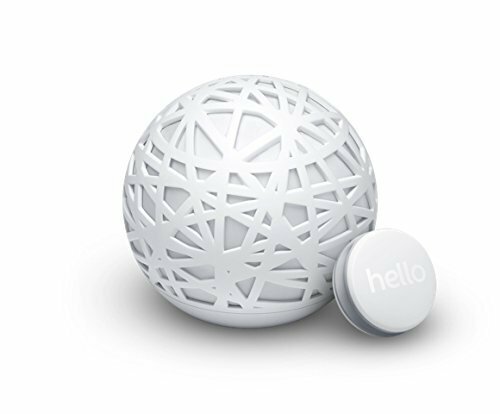 So, what are the best sleep trackers out there? You can put the Beddit Smart ultra-thin sensor anywhere under your bed covers. It collects data on your pulse, sleep quality and duration, and blood pressure. The Aura helps people who have had poor quality of sleep for some time. 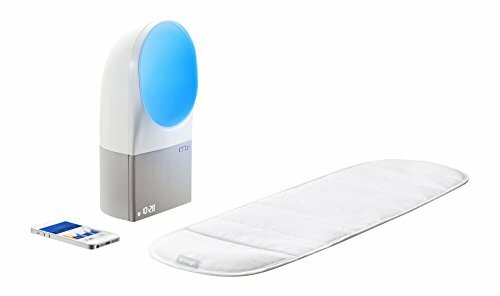 This kit will track your sleep patterns and wake you up during the right phase, meaning you will be a healthy and happy person in the morning. Sleep better - Improve your sleep and learn how the environment of your bedroom can affect the quality of your rest. Smart Alarm - Wake up feeling great, not groggy, while you're in the lightest part of your sleep cycle, but always by your set time. The Sense sleep tracker clips onto your pillow. It detects how much you move during the night and produces an image of this. 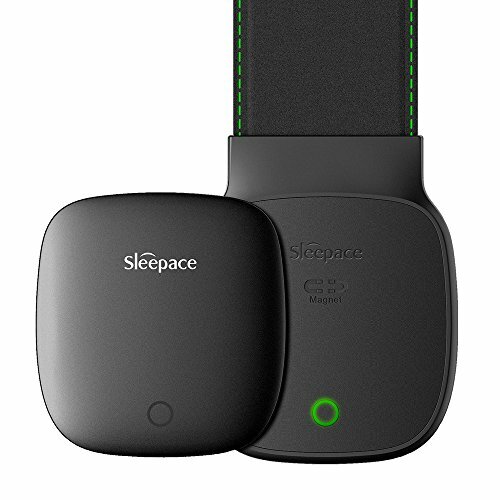 The Sleepace Reston uses medical grade sensors, or at least the company claims that – anyway, the good thing about it is that it doesn’t have to be on your body. It uses magnets to clip onto your sheets. The myriad of biosensors on this state of the art device track a user’s heartbeat, breathing, galvanization and body temperature. The Jawbone Up3 (more Info: Fitbit Charge HR vs Jawbone Up3 comparison) can reportedly tell the difference between the phases of sleep. This is the first Fitbit that looks like a smart watch. However, this is not at the expense of its sleep tracking functions. The company’s reputation speaks for itself. 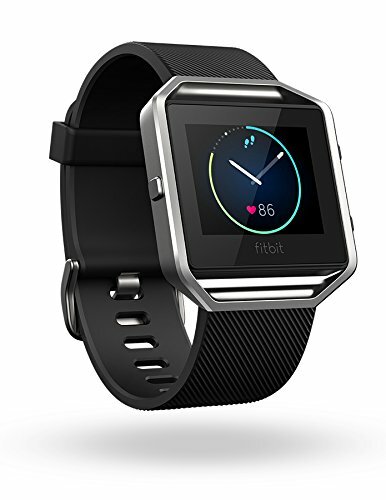 Check out also our Fitbit Blaze replacement bands and accessories. 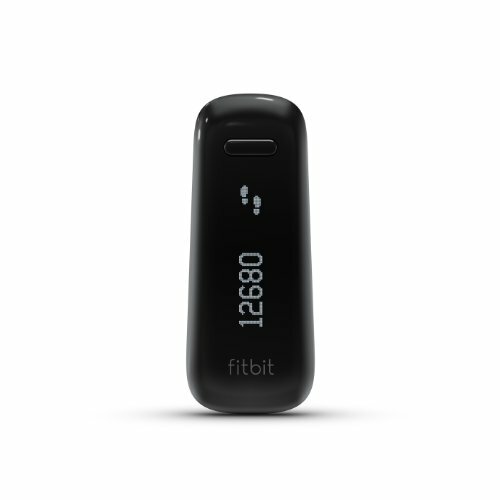 The Fitbit One is perfectly suited to those who don’t necessarily insist on flashing a glamorous piece of tech on the wrist. It’s different from all other trackers in that it’s small, discreet and designed to fit into your clothing. When you go to sleep, it fits nicely into a wrist strap. The Fitbit One won’t give you the details of your sleep stages – it will only show you how long you were asleep, when you woke up during the night and how long you were awake. Tracks distance traveled, calories burned, steps taken, various activities and automatic monitoring of length and quality of sleep. With vibration alerts, 12 tri-color LEDs and capacitive touch, Shine 2 introduces new ways to interact and motivate you to meet your health and fitness goals. 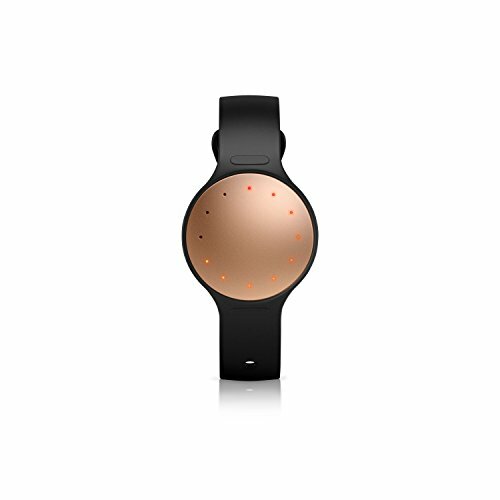 The Misfit Shine 2 would be a great choice because it guarantees real, complete sleep comfort. It also guarantees accurate vital stat readings and is a rather cheap sleep monitor. SleepBot is praised as the easiest-to-use sleep app out there. You can use it as a full-scale tracker or even as a simple time log. SleepBot tracks your movement, sleep patterns and sound levels and can show you how these will affect you in the long-term. The Sleep Cycle App will use your Smartphone’s accelerometer to monitor your night time activity. To make sure you feel great throughout the day, it will wake you up during your lightest sleep phase. The record for staying up is not one that the Guinness Book of Records is very willing to maintain, but there is one (Randy Gardner, 16 years old in 1964, stayed awake for 11 days and 24 minutes) [Source]. Not only that – efforts are constantly being made to beat his record. Sleep deprivation is not only unhealthy – it can be dangerous. Before Gardner, then-DJ Tom Rounds declared he was going to try and stay awake as long as possible to raise money for some charity his station was involved in. Rounds stayed up for 260 hours, which is just six hours less than Gardner managed to. The achievement ultimately helped him get a promotion and a ton of money, which may have been his plan all along, but with sleep deprivation things don’t always go according to plan. On the third day of sleeplessness he started having hallucinations, including monsters who were trying to get him and all the things typical of an acid trip, only that he hadn’t taken any drugs at all. Unlike Rounds, Gardner didn’t report any such occurrences. After the experiment he was quoted as saying that all he’d wanted was to beat the record and had no regrets. He reported being unable to concentrate, feeling anxious and agitated. This is not something unusual even for many people who sleep eight hours straight (This is why you need a sleep monitor!). However, those around him said he became moody and violent to the point of situations getting out of control. This behaviour, quite untypical of the boy next door, persisted for weeks after the experiment. OK, so these are extreme examples. But we’re not talking about 11 days – try going without sleep for 24 hours. Only 24 hours. See if you like it.